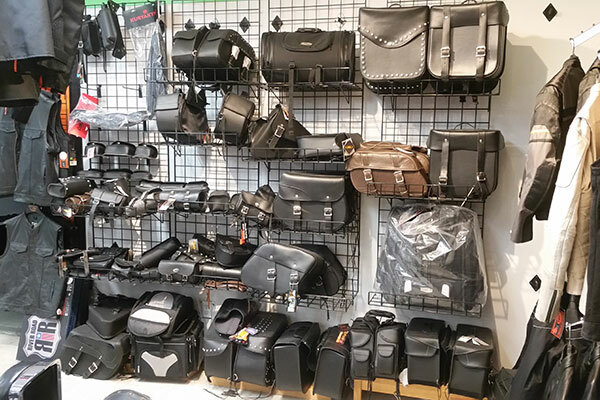 Here at Voz Cycle City you will find cool apparel and all the parts you might need to fix your bike or quad. If you're looking to pimp out your ride, we've got everything you need to do it right. Give us a call to see if we have what you need or better yet stop in and have a look around.